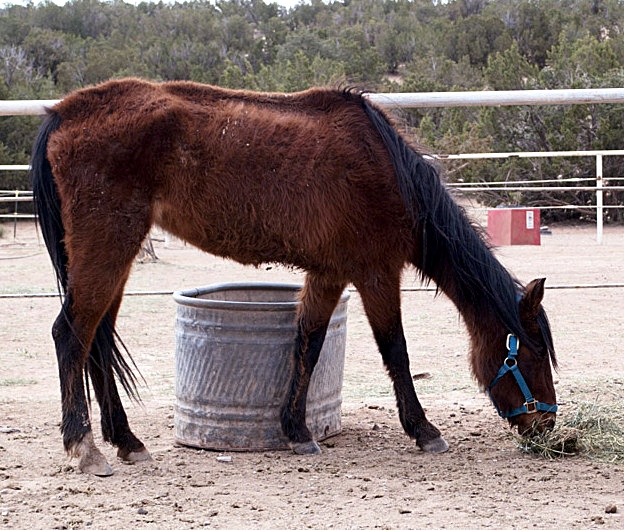 Horse Shelter Diaries, a new documentary by Donna Wells, focuses awareness on the young viable horses that are available for adoption at The Horse Shelter in Santa Fe, New Mexico. Nine professional trainers took eight Shelter horses that had never been saddled and ridden, trained them for 100 days then competed in an event called Gimme Shelter: Trainers' Rally for Rescues on the National Day of the Cowboy. Over 1200 people witnessed what a difference a little training can make in the lives of these horse.The horses were then auctioned to qualified bidders and went to their new homes.